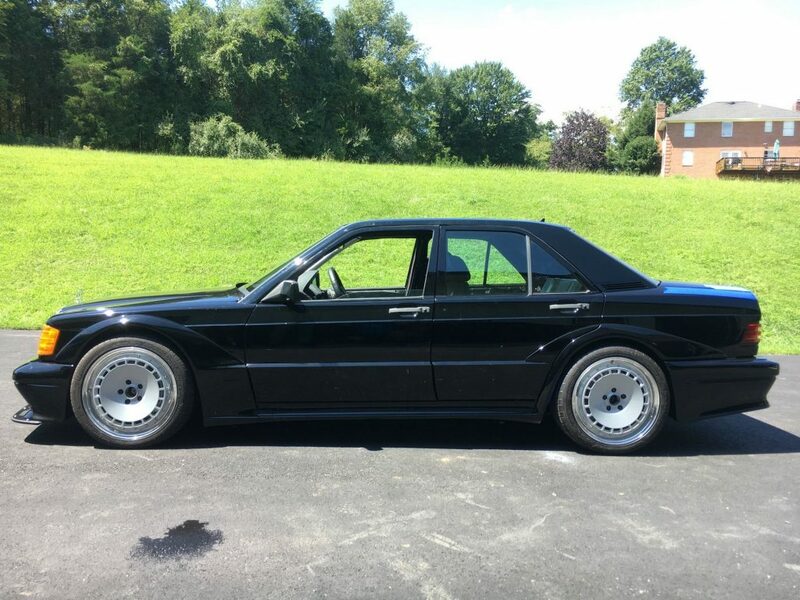 The Mercedes-Benz 190E 2.5 16V Evolution is one of those cars that stand out when thinking about great cars from the time period of the late 80s and early 90s. It appears, however, that somebody thought that the classic Merc needed some modernising. Cue Piper Motorsport. 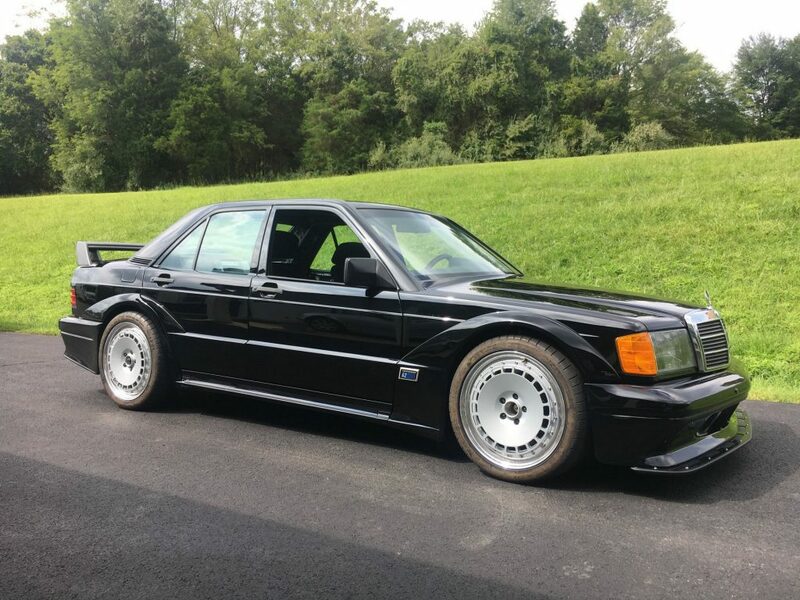 What Piper Motorsport have done, is take all the mechanical engine bits of a modern, W204 generation C63 AMG (2008-2014) and built a body kit that mimics the iconic looks of the 1990s 190E Evo. In other words, the transmission, driveline, suspension, brakes, fire wall, dash, electronics and floor pan were all taken and completely transformed into this golden-oldie-meets-modern-technology love child. All-in-all, it has taken five years to complete this project. Of course, Piper Motorsport couldn’t simply place the engine of C63 in the 190 and drive off into the sunset. Some additional bodywork such as a shortened wheelbase, a rebuilt engine bay and some reinforcements were all necessary so that the new, rebuilt engine could fit under the bonnet of the 190E. Not only does the W204 engine of the C63 produce almost twice of what the 190E did (450 horsepower/335kW), but the guys at Piper also added a supercharger to the car. In terms of the interior, you won’t be seeing some refurbished, dated 1990s leather and dashboard. Instead you’ll be greeted with the interior of the W204 C-Class albeit with a new specially designed centre console for the 7-speed automatic gearbox and the four electric window switches. Although no performance figures are known to the public as yet, the owner of the car will be giving his prized possession to an undisclosed publication at some point in the future. So, we’ll just have to patiently wait until then in the mean time.